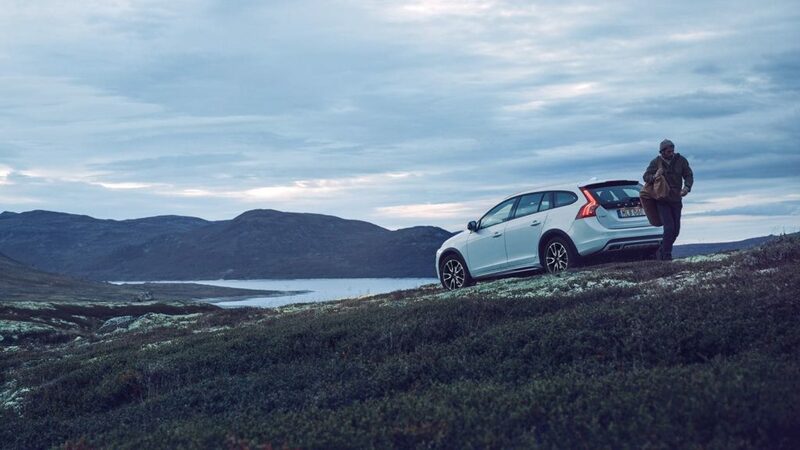 The Volvo V60 is a versatile vehicle that helps you make the most of every moment. An advanced chassis, powerful engines, and a choice of Drive Modes put you at the center of an engaging driving experience. Inside, Scandinavian craftsmanship combines with smart technology to create a place where you’ll always enjoy spending time. For more than 90 years, we’ve been driven by a vision to create cars that enrich people’s lives. This is our vision made real. Buy and import Volvo V60 to Kenya from Japan. We are now importing year 2012, 2013, 2014, 2015, 2016, 2017, 2018, and 2019 Volvo V60 to Kenya. Compare Volvo V60 prices, specifications and get a six month warranty on all cars imported to Kenya through us.